Thanks to my sisters, I've had the privilege to dine at one of Memphis' newest restaurants, the Stone Soup Cafe. Located in a converted house in Midtown's Cooper-Young district, the café is open six days a week (Tuesday thru Sunday) for breakfast and lunch. On two separate occasions, my sisters treated me to Saturday brunch. 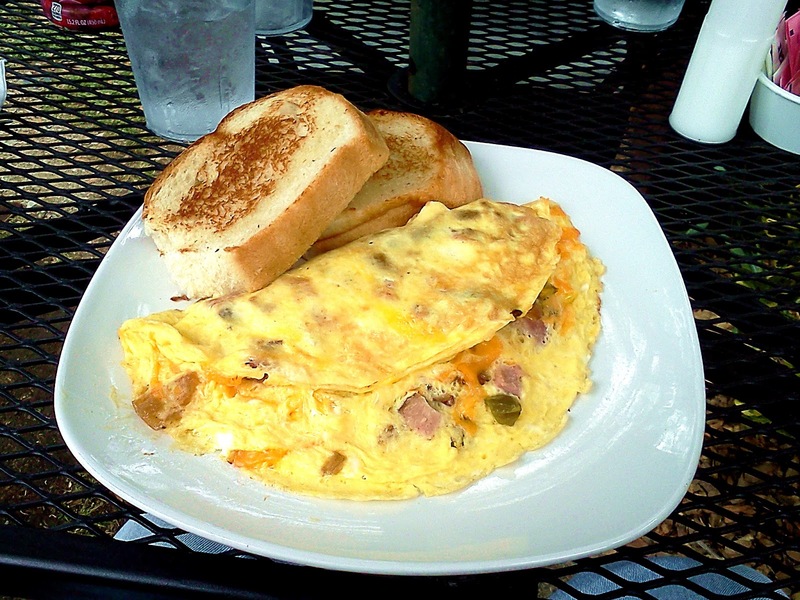 During my first visit with my sister Kimberly, I decided to get the Western Omelette with hashbrowns and pork sausage. The omelette was really good by most standards. The egg wrapping the omelet was thick, fluffy and perfectly seasoned for a great taste. As for the contents inside the egg, everything was sautéed just right. If I had to guess, I believe it was all sautéed in olive oil, my favorite for cooking omelets. Vegetables such as onions and green peppers have a distinct sour sweet flavor when it's cooked in olive oil, and I love it. In closing, I won't say that Stone Soup's omelet is the best in town, but there aren't many places that can top it. The two side items that I had with my omelet were good as well. 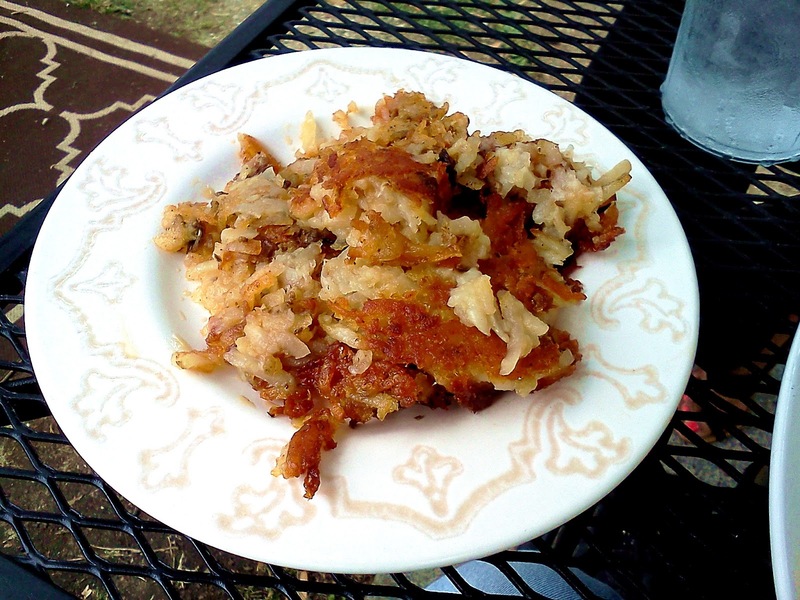 The hashbrowns were crispy on the outside while keeping its shredded texture on the inside, and it wasn't mushy. In other words, they were properly cooked hashbrowns that weren't out of the ordinary. Once I added butter to them, the hashbrowns stuck together and tasted great. The pork sausage patties also weren't anything that I haven't had before. They were just a spicy complement to a really good meal. 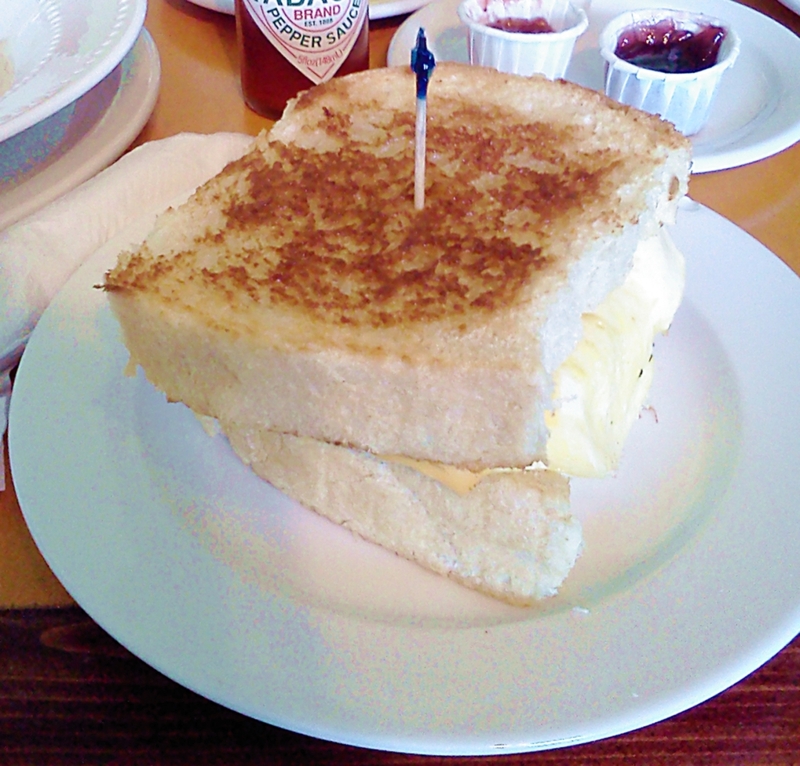 Overall, my first experience at Stone Soup Cafe was a positive one. In addition to the food being great, the service and atmosphere (we ate on the front lawn) was excellent. I'm thankful to my sister Kim for treating me to brunch. Someday, I hope to return the favor. About a month after my first visit to Stone Soup Cafe, my other sister Kathy invited me to brunch. When she asked where I wanted to go, the little café in Cooper-Young first came to mind. For the second visit, I decided to do something different. Instead of getting an omelet or pancakes (which I will talk about later), I got a breakfast sandwich. I went big by getting The Big Rex with pork sausage. 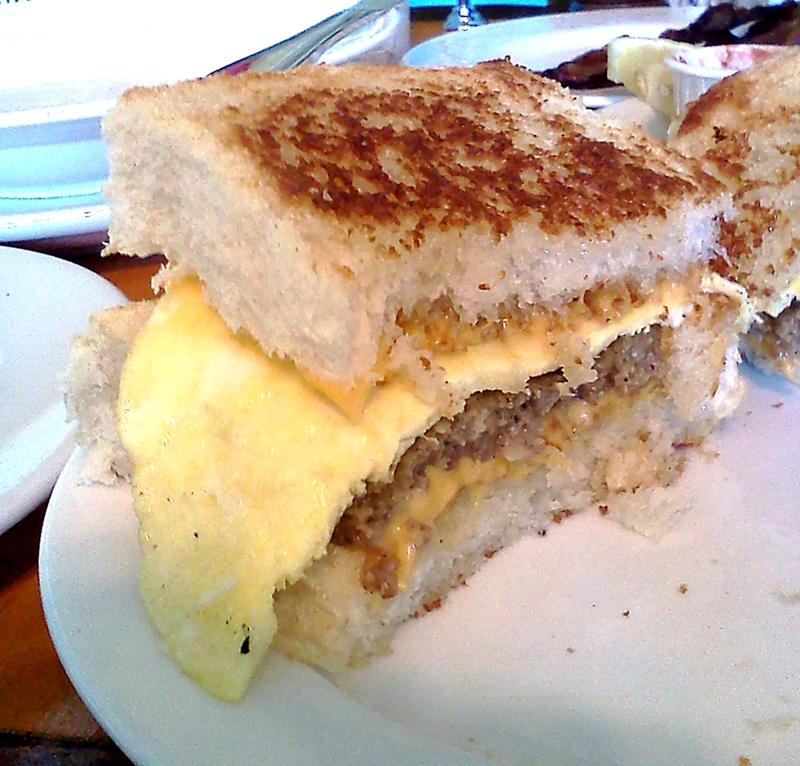 It consisted of scrambled eggs (two of them, I believe), two slices of American cheese and two sausage patties, sandwiched by slices of thick toasted bread. The spiciness of the sausage, the melted cheese and the crunchy toast combined for a savory and hearty “Sammy.” It tasted far better than similar "fast food" breakfast sandwiches, including Hardee's (aka Carl's Jr.). By itself, The Big Rex can satisfy the appetite of most, but I turned it up a notch by getting hashbrowns and a cup of gravy. The gravy, I believe, is buttermilk-based with no meat in it. Although it's good on its own, I didn't like it when I dipped my sandwich in it. Fortunately, the sandwich was perfect and didn’t need it. Although it was a mismatch with my sandwich, the gravy complemented the hashbrowns nicely. The entire meal got a boost because of it. While I had The Big Rex, Kathy had a pancake. Before I go on, you might be wondering why I'm mentioning Kathy's meal and not Kim's. Normally when I review something, it's based on what I ate and not on what others have had. If I'm dining with someone, I try not to bother him/her during the meal. The exceptions to that rule: 1) the entrée is unique like the French Toast Bananas Foster that Kathy had at Rizzo's Diner, 2) the entrée is huge. 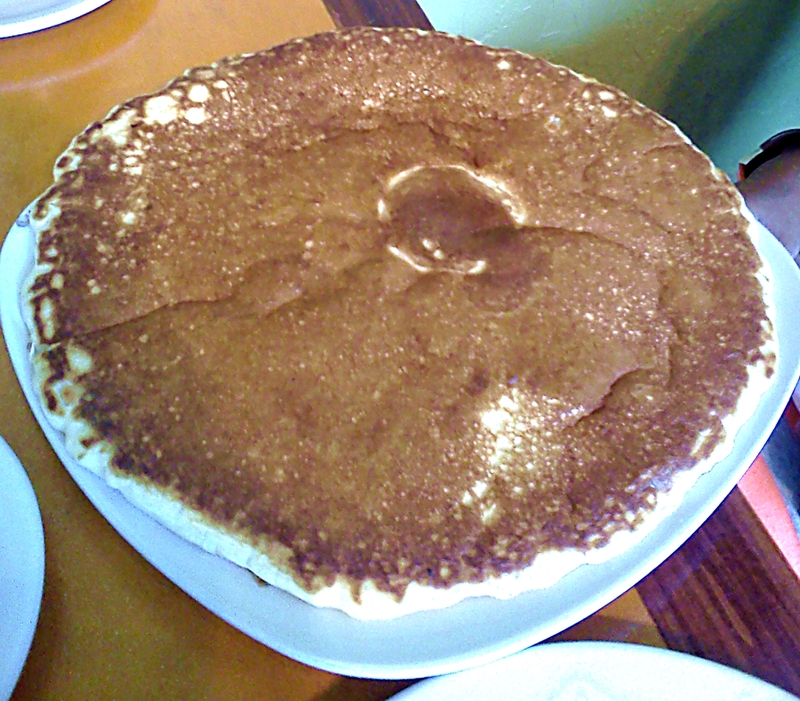 Kathy's pancake fell into the latter category, for it was big enough to cover a 10"-12" plate. The pancake was slightly under a half an inch thick, which is more than enough for most. In terms of taste, it's no different from the average pancake. Even though it was a meal by itself, Kathy also had scrambled eggs and bacon as side items. Needless to say, she had a full stomach after eating her brunch. SIDE NOTE: I would like to see the café turn its pancake into an eating challenge, similar to the Kookamonga Challenge at Kooky Canuck. I would love to see someone eat a stack of those. 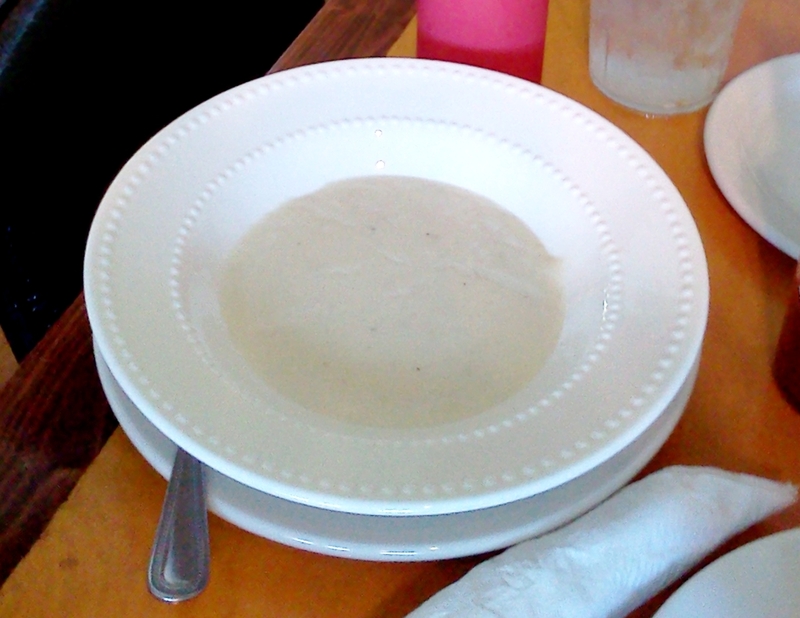 To sum it up, the second experience at the Stone Soup Cafe was even better than the first. Like with Kim, I want to thank Kathy for treating me to a wonderful meal. Someday when the time is right, I intend to return the favor. In writing this review, I wanted to include something from Stone Soup's lunch menu but I won't for two reasons. The first is that I don't want to drone on and on like a certain New Jersey-based blog that I know of. The other reason is that I'm a man of meager means. 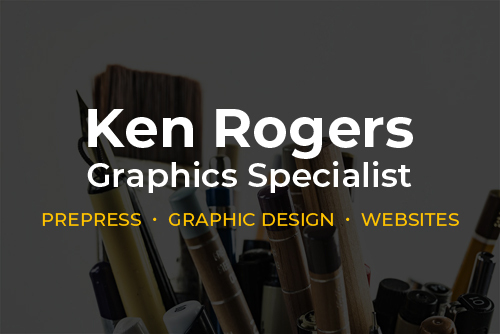 Since I was laid off over 3½ years ago, it's been a struggle to make ends meet. Although I'm fortunate to work for the Memphis Grizzlies, it is seasonal work that leaves me at a loss during the summer. Of course this begs the question "why have a food blog if you are broke?" On the one hand, I agree that maintaining it doesn't make sense. However, like every living creature, I have to eat. That said, if I'm out anywhere and I "find" a restaurant, food truck or any other place serving good food, I'm sharing that experience with the rest of the world. With my limited resources, doing that will not be easy. I've thought about setting up a 'buy me a meal" link on my blog, something that I've seen on other blogs. Even though that might be a good idea, I don't feel comfortable with that. I'm afraid some people would accuse me of online panhandling, including a guy who ironically has a "buy me a beer" link on his blog (which I assume is successful, given the size of his gut). So despite my shortcomings, I will continue blogging for as long as I can. I appreciate the support I've received, which will continue to inspire me to write about restaurants in Memphis. Let me tell you about one lunch item that I had on my visit with a good friend to Stone Soup a couple weeks ago... to die for Bacon, Lettuce and Fried Green Tomato sandwich on their in-house made gluten free bread roll. It was FANTASTIC and I will go back and have it again. So, the next time one of your sisters wants to take you out to eat for lunch, you MUST try it! BTW, can't the Grizzlies spread out your annual salary over 12 months so you can at least get a paycheck in the off-season?